Above is a round up of some of my favorite ladies wearing the look. What do y'all think? 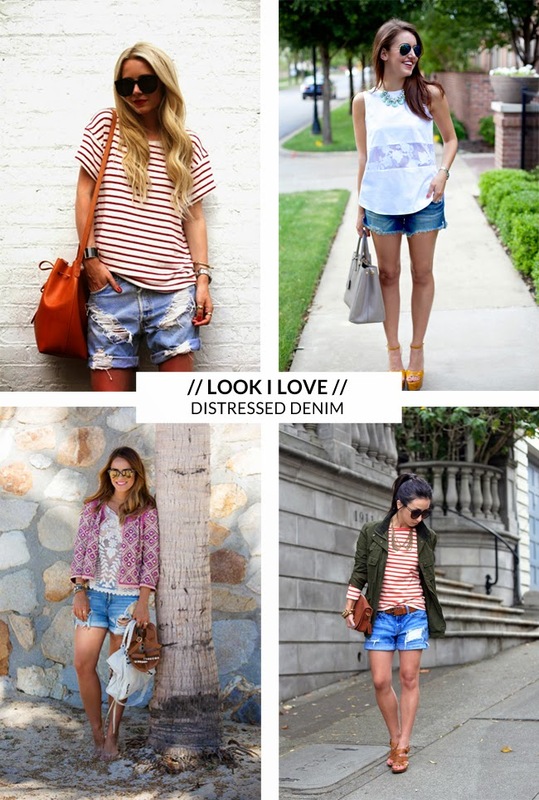 Will you be wearing your distressed denim shorts this fall?